Archie was signed over to us when his owner could no longer look after him. 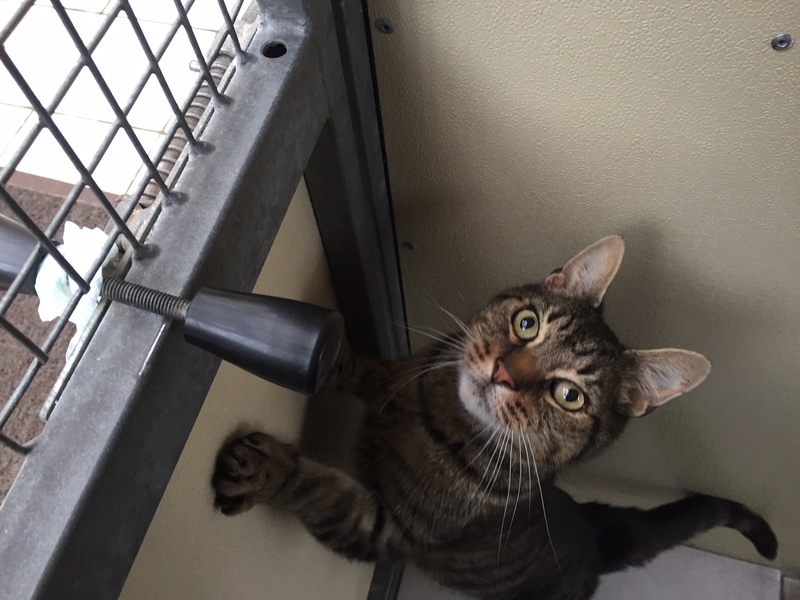 He is a very handsome chap and has the sweetest nature, he is quite chatty and loves a cuddle. He lived with his brother so could live with a cat as long as they won’t bully him, he is not shy but is not great at sticking up for himself!! He has been neutered, microchipped, vaccinated, vet checked including a health check designed for older cats and had flea and worm treatments. If you would like to come and meet Archie, please complete the online form.